The StainlessLite Plus Slimline cylinders were added to our range of duplex stainless steel cylinders, to enable you to utilise those smaller storage areas. Our standard size StainlessLite Plus cylinders are 550mm in diameter but our slimline range has a reduced diameter of 475mm. 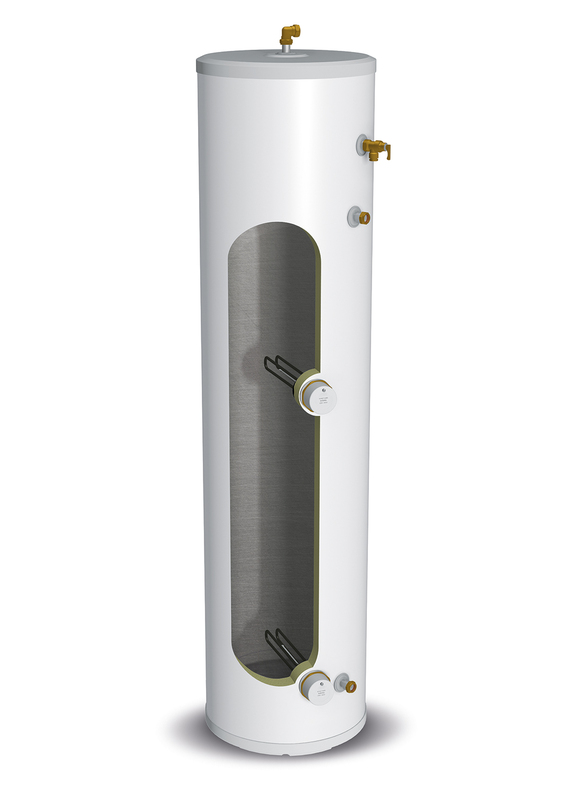 This enables installers to fit the slimline cylinders into smaller properties or older homes where there are space limitations, and so increases the range of properties where the benefits of mains pressure hot water can be enjoyed. 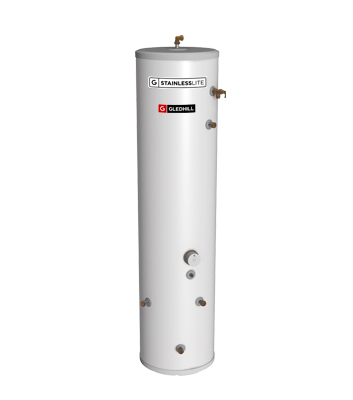 StainlessLite Plus Slimline cylinders are available in sizes from 60 litres to 210 litres in indirect models, and 90 litres to 210 litres in direct.  There’s also a solar model or a heat pump option, both available in 180 litre and 210 litre sizes, so there’s bound to be a model to suit your home. The introduction of the slimline solar range enables homeowners to not only upgrade to a duplex stainless steel cylinder, but also have the added benefit of being able to utilise solar power to contribute to the heating of the store. Properties that previously could not enjoy mains pressure hot water can now enjoy powerful, mains-pressure performance, incorporating high flow rate controls, ideal for multi bathroom homes, where baths fill very quickly. You’ll still benefit from Gledhill’s high heat transfer corrugated tube giving 20% faster recovery than plain tubing, controlled stratification and minimal heat loss.